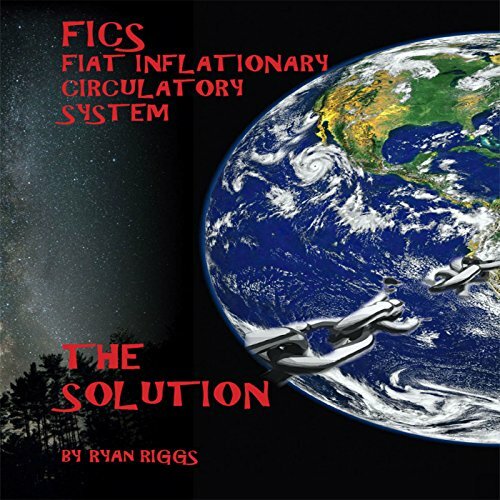 The Fiat Inflationary Circulatory System (FICS) opens your mind to a new paradigm. A tax free economic system that solves most of the world's problems. A workable system that reforms our political system, offers free healthcare, access to a home, food, a college education, the lowest crime and unemployment rates possible, interest-free loans and grants, ending illness, traveling and colonizing the planets around stars, ending oppression and suffering, maintaining individual's rights and freedoms, and maintaining the strongest defense and military in the world. This book is amazing. Easy-to-Read and inspires hope. If you have not read it yet, you must. I am sure after reading this book this system will work. Whatever you do, do not judge it by its cover. This is not a socialist or communist system. The writer only makes significant but small changes to our current system but it allows for so much freedom. And it has a great chance of becoming a reality because it is so bipartisan.